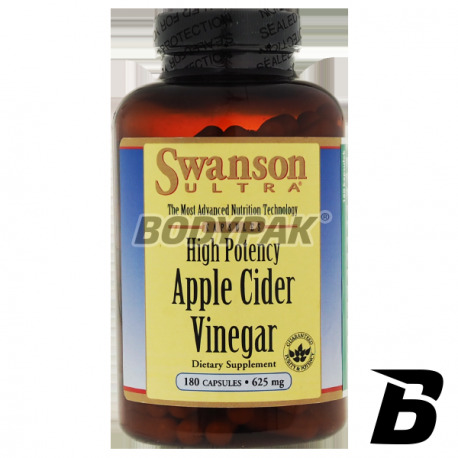 Health & BeautySwanson High Potency Apple Cider Vinegar 625mg - 180 kaps. 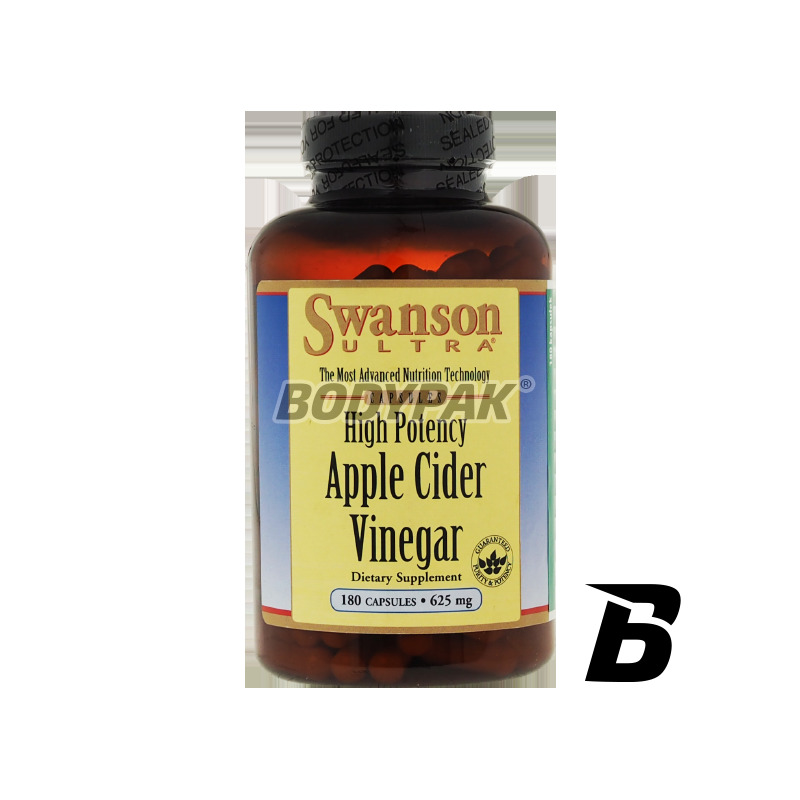 Swanson Apple Cider Vinegar - the active ingredient in a dietary supplement APPLE CIDER VINEGAR is a combination of natural minerals and acetic acid. Minerals, mainly potassium, calcium, phosphorus, sodium, and trace elements; acetic acid gives the product a distinctive aroma and flavor. Apple cider vinegar has a positive influence for good oxidation and blood clotting, supports the proper functioning of the kidneys, acts disinfecting the digestive system, helps in the fight against intestinal parasites, effectively prevents diarrhea, and those with a small amount of stomach acid aids digestion. Apple cider vinegar is involved in regulating many biological processes, it supports healthy metabolism, a positive effect on weight reduction and removes fatigue. It contains apple pectin help maintain normal blood cholesterol levels. Składniki: ocet jabłkowy, otoczka kapsułki: żelatyna, substancja wypełniająca: mikrokrystaliczna celuloza, substancja przeciwzbrylająca: stearynian magnezu.